When Kelly Reynolds’ husband died, he left her—the awkward, cautious one—to raise their two young boys. She’s pieced herself back together, barely. Now she takes refuge in her routine: running her kids around and running the trails near her Idaho home. Two years after her husband’s death, a chance encounter on a run brings Andrew into her life. But Andrew is Andy Pettigrew, the Andy Pettigrew, famous actor. Kelly hates risk, and a love affair with Andrew is certainly tempting fate. She doesn’t fit into his Hollywood world. She doesn’t own a pair of Louboutins, and she couldn’t walk five paces in them if she did. Andrew oozes cool. She reeks of dork. But despite this, they click. It may be inexplicable, but it works. However, it’s also becoming clear that Andrew struggles with the pressures of his fame. Kelly’s hold on a so-called normal life is already tenuous, and as much as she might want to indulge the fantasy, she doesn’t know how either of them is supposed to cope with stalkerazzi and tweet-happy fans with camera phones. She and Andrew both have secrets that seem impossible to keep. Beck Anderson’s witty, engaging writing yields an emotional tale of love, loss, and all the little things that make up a life. In the end, what is it that really holds us together? 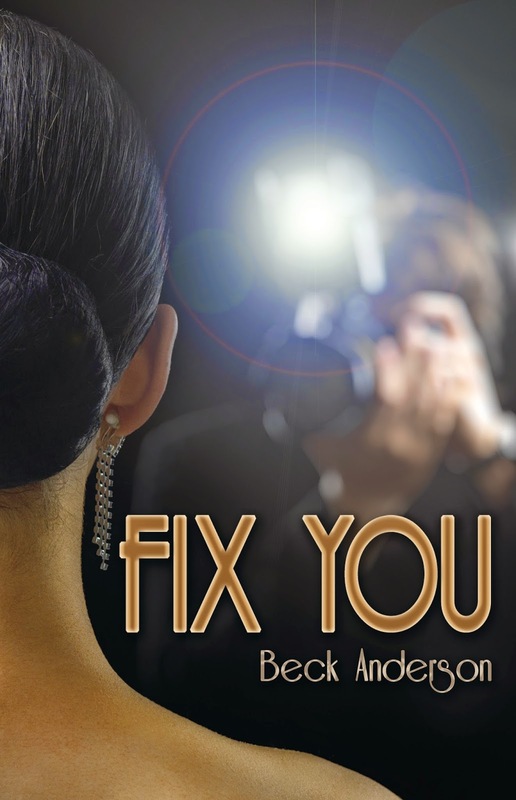 Kelly must decide if love can fix two people who might be broken beyond repair.